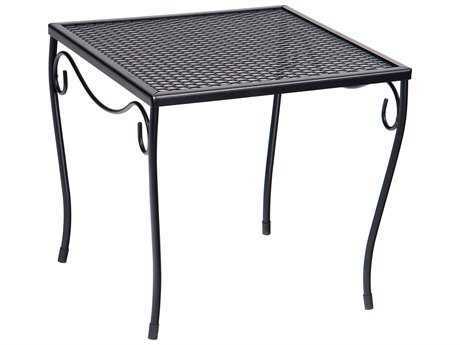 Wrought iron is one of the strongest patio materials on the market today. 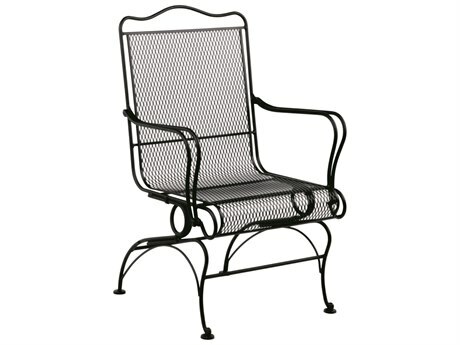 Our wrought iron patio furniture is available in a wide selection of powder coated finishes, combining the rust-free ease of aluminum with the strength and dependability of wrought iron. 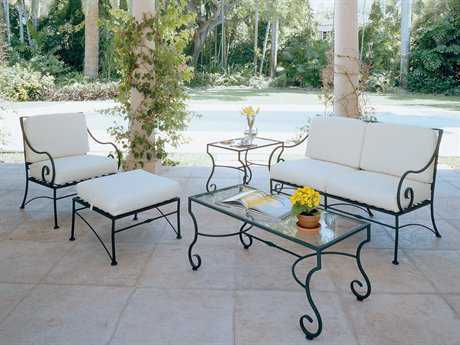 Wrought iron can give your outdoor space an elegant, yet sturdy look. 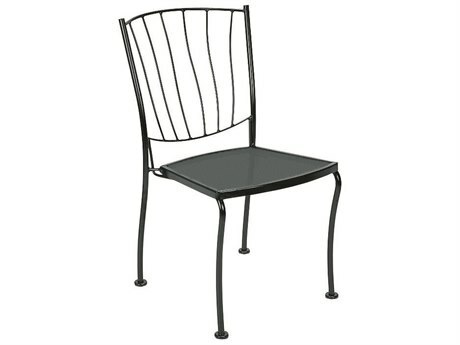 Pair your furniture with multi-colored cushions to add an extra layer of stylish comfort, or swap out your old plastic lawn chairs for one of our dining chairs for a more ornate feel. 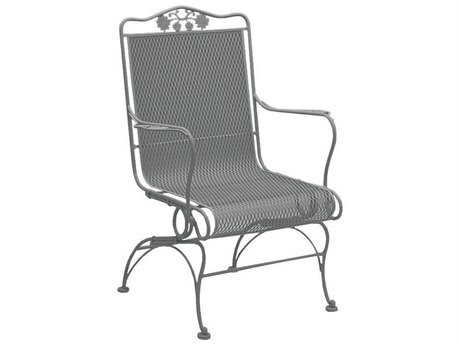 Whatever you choose, you can’t go wrong with the classic look and feel of wrought iron patio furniture. 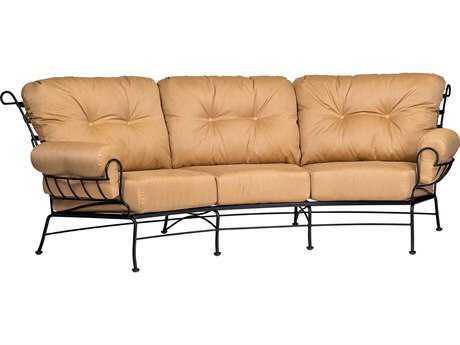 Whether you’re planning on entertaining guests for a party, or just want a space for family gatherings, you’re sure to find the right furniture to meet your needs in our collection. 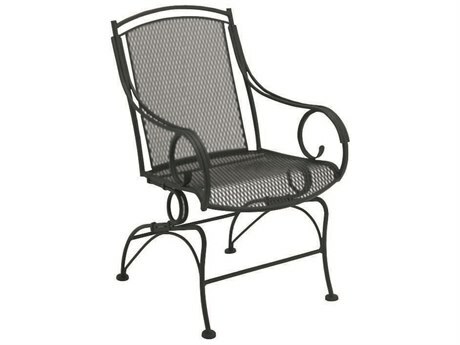 The way wrought iron is made contributes to its durability and long-lasting nature. 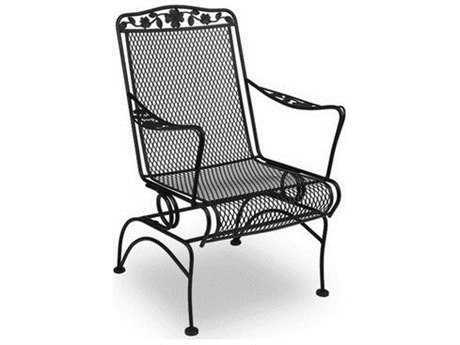 Quality manufactures take the necessary steps to avoid rusting by applying full-circumference welds wherever iron components intersect, and powder coating the exterior. 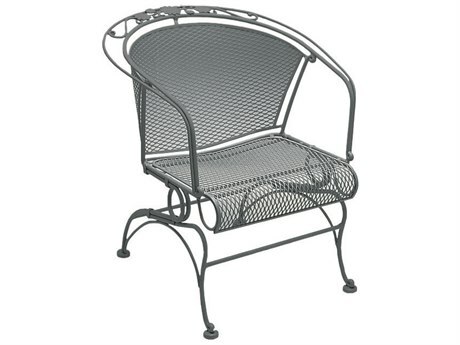 Some outdoor wrought iron patio furniture is a combination of cast iron and “machine wrought" iron, but “hand wrought" iron is still being made by select manufacturers. 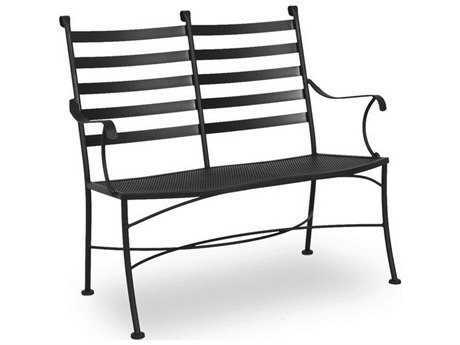 As mentioned before, the biggest benefit of wrought iron is its strength. 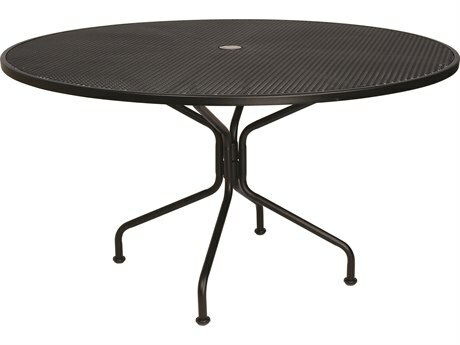 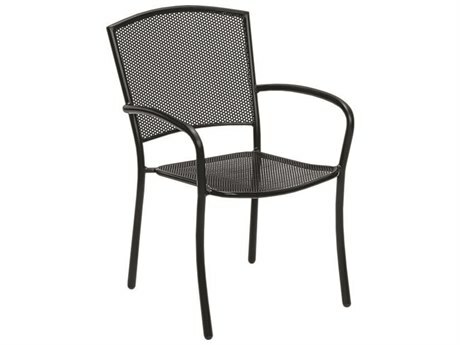 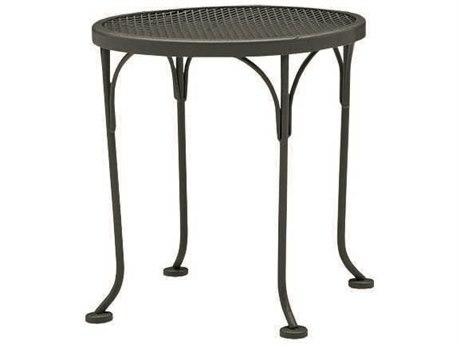 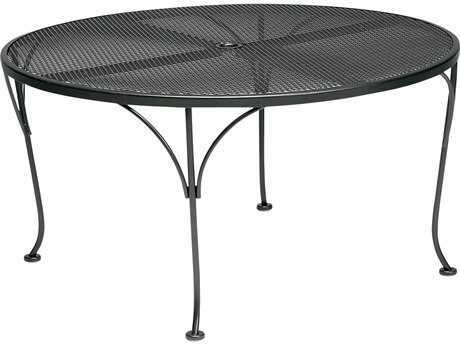 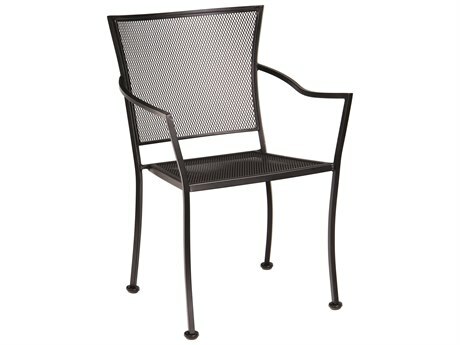 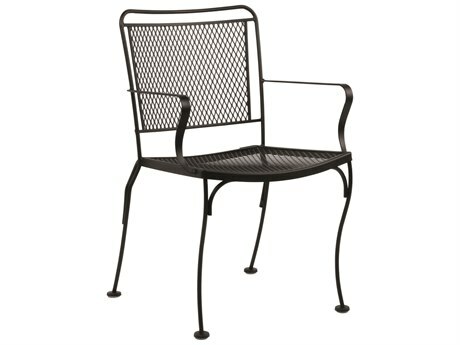 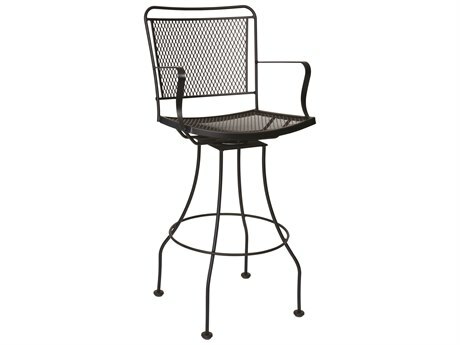 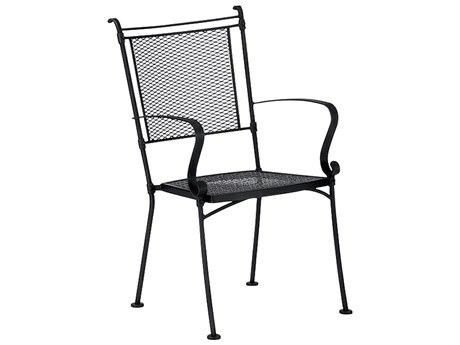 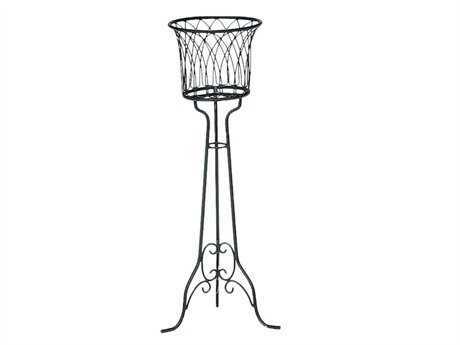 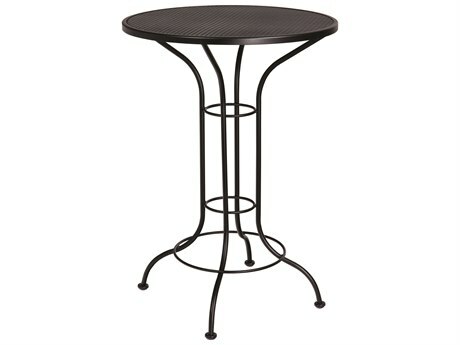 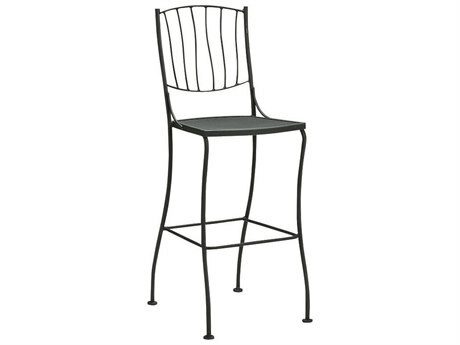 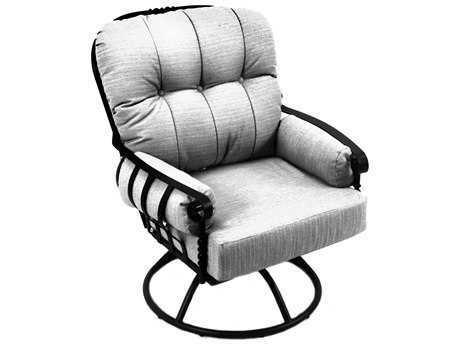 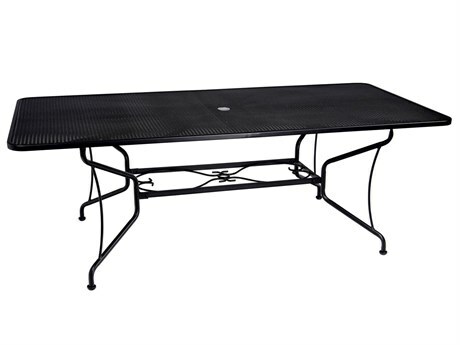 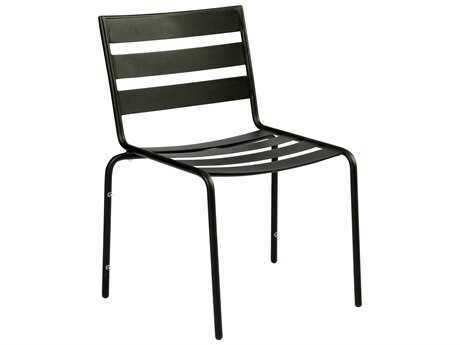 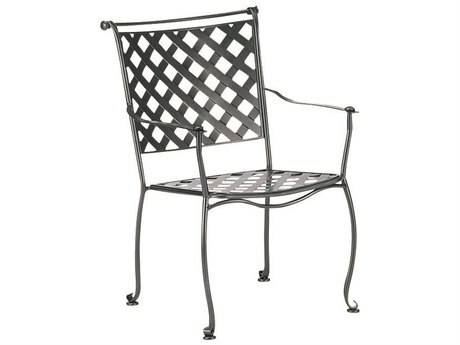 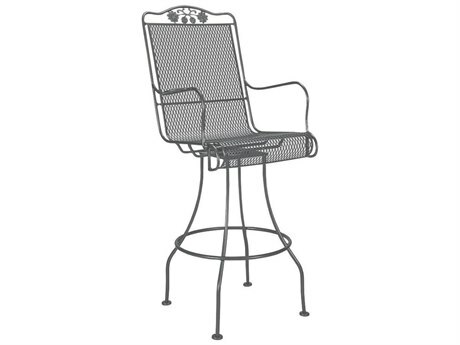 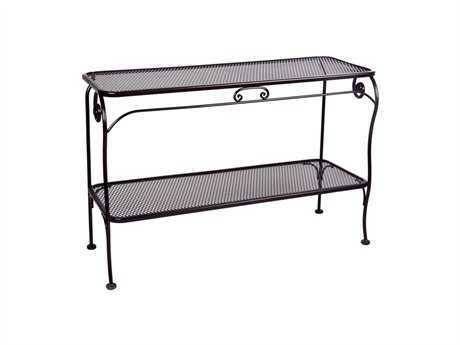 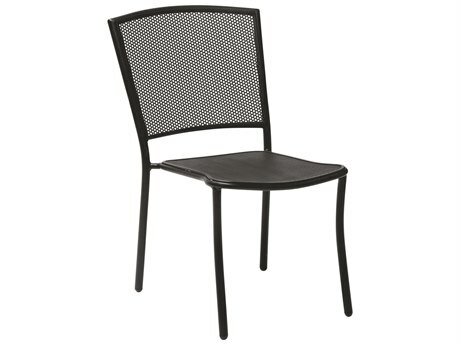 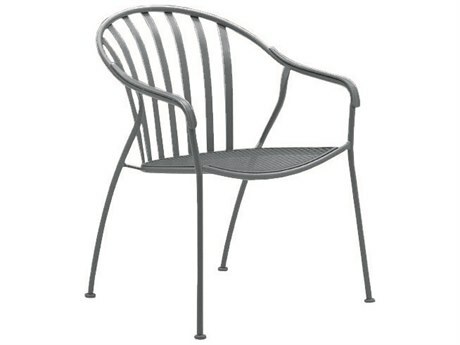 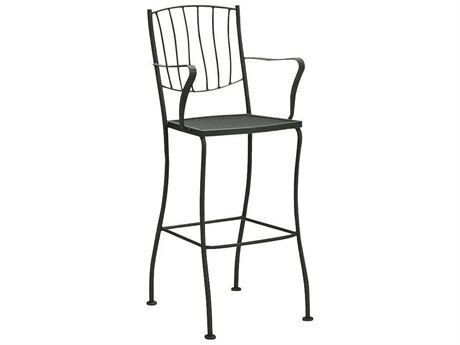 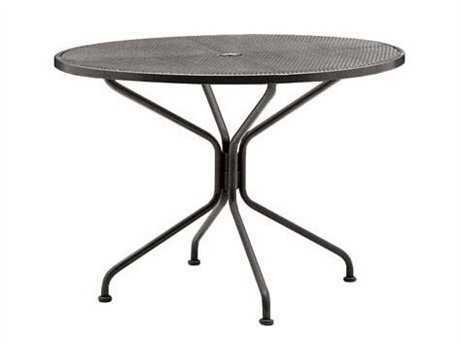 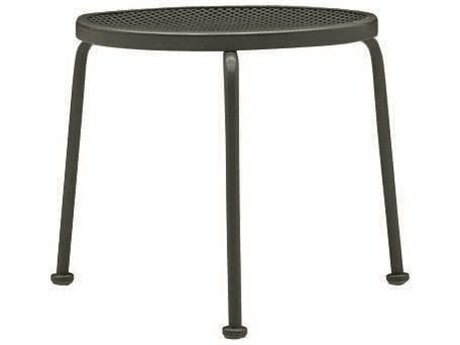 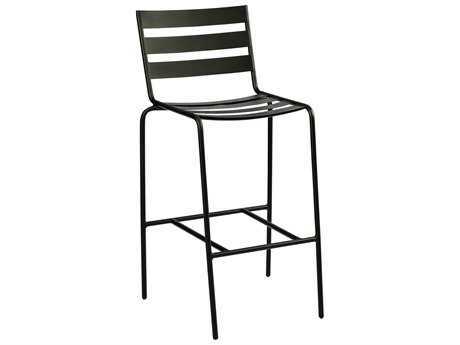 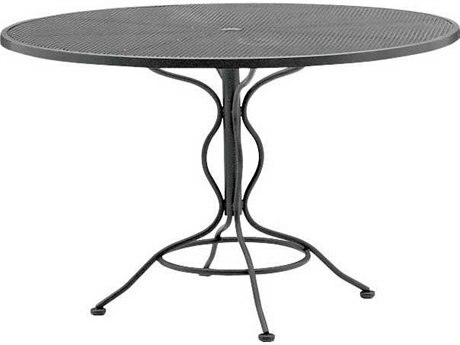 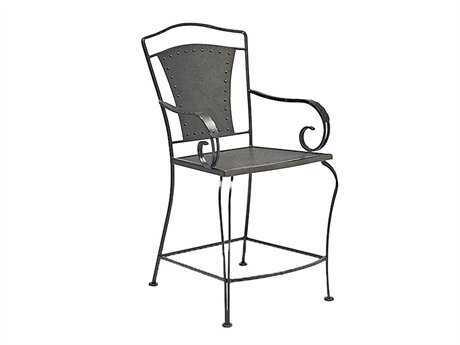 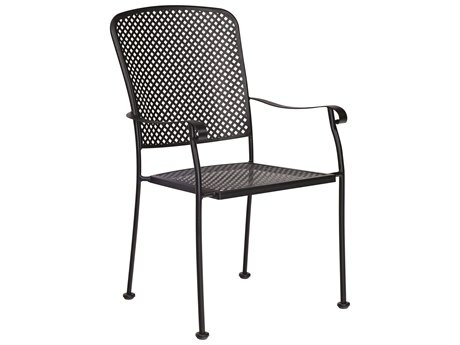 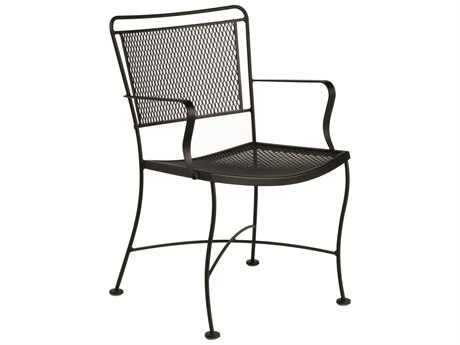 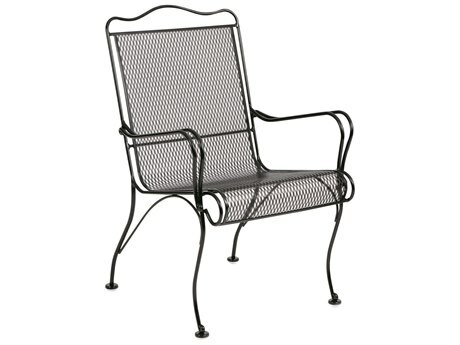 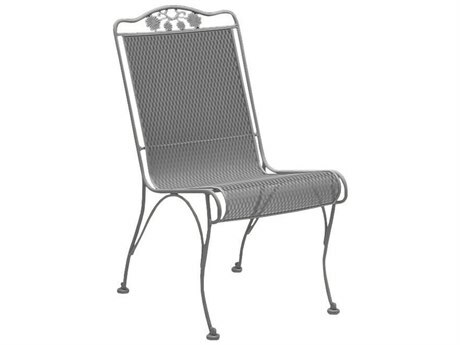 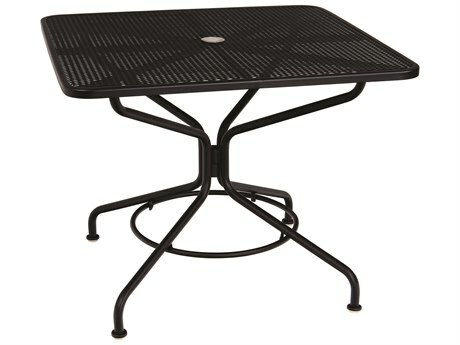 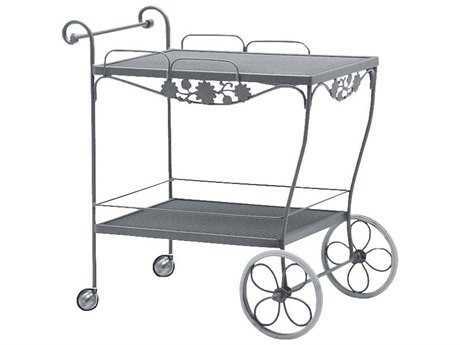 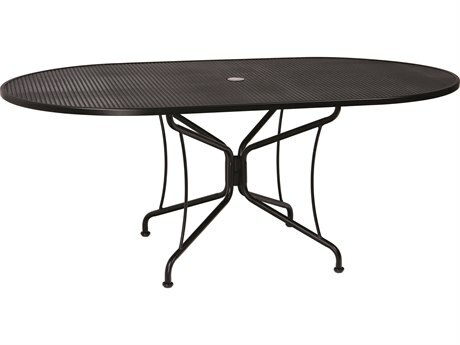 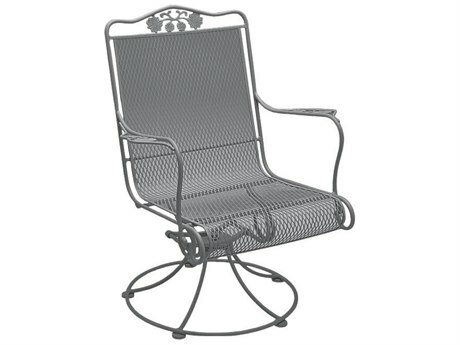 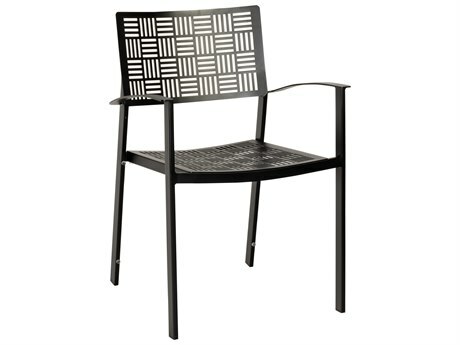 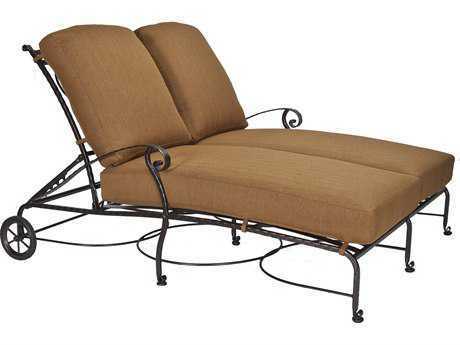 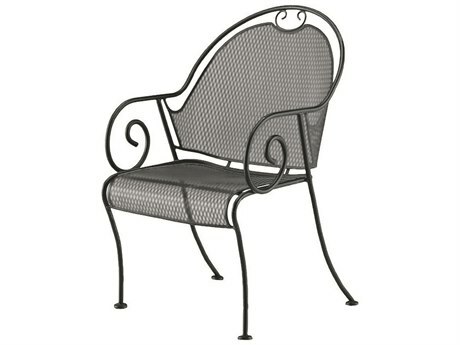 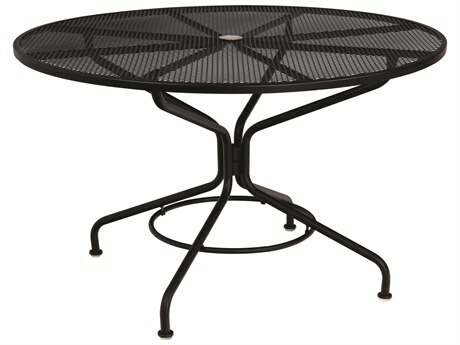 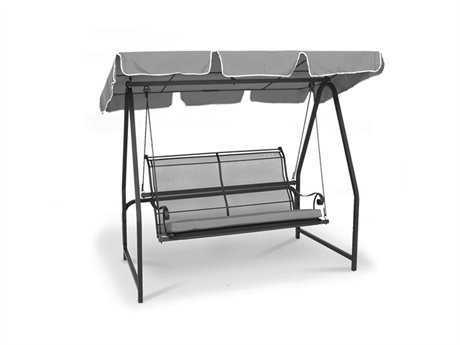 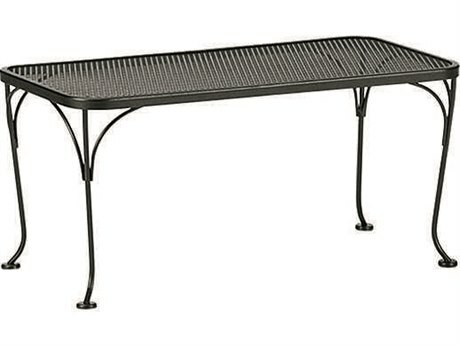 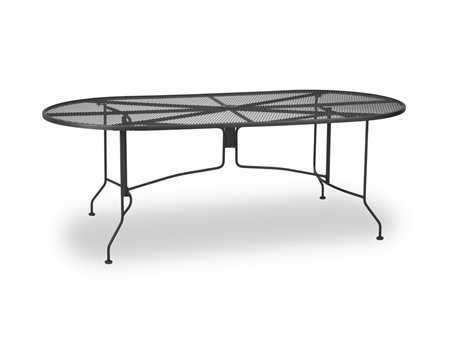 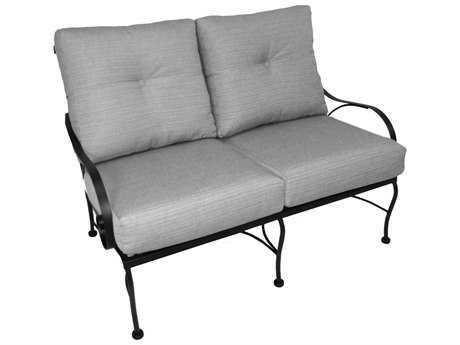 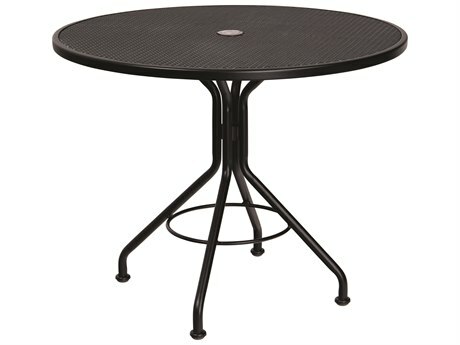 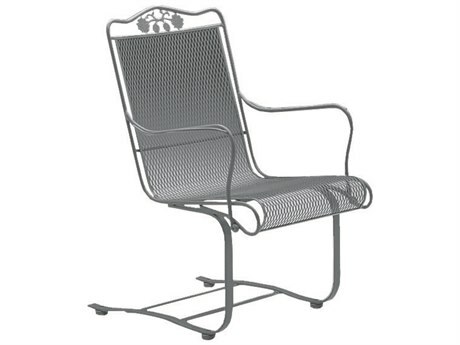 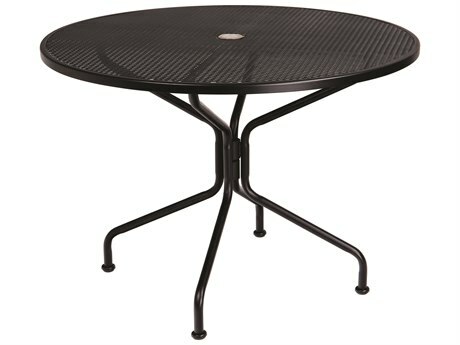 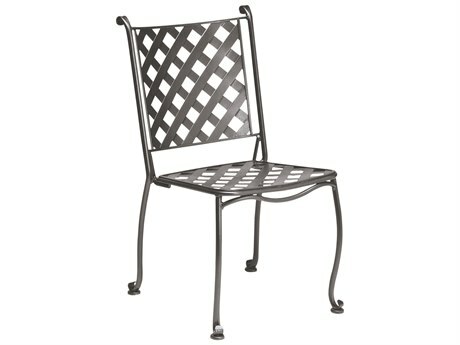 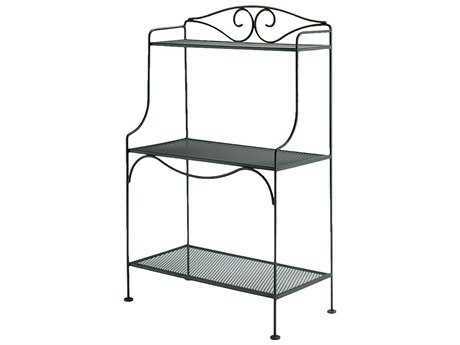 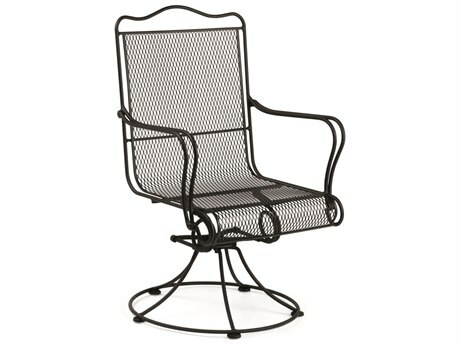 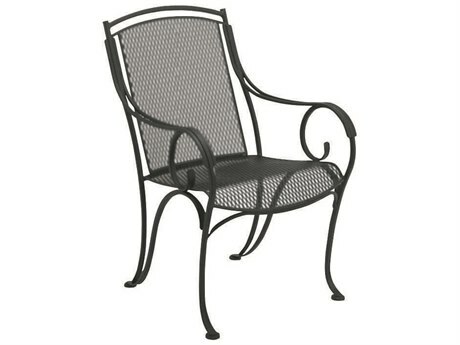 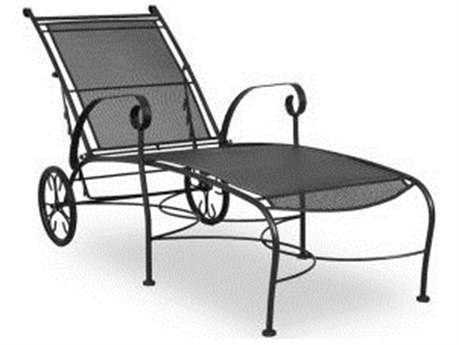 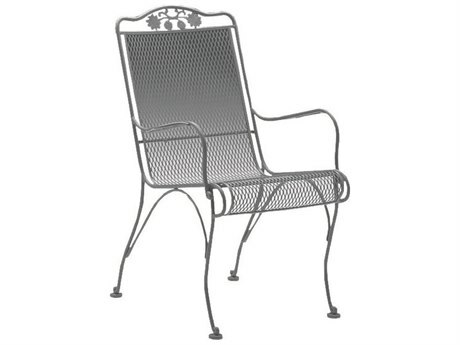 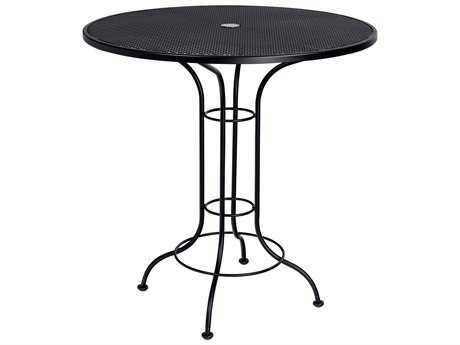 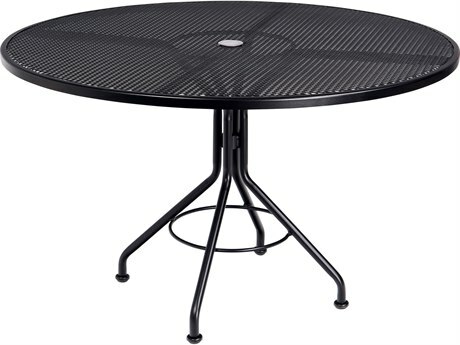 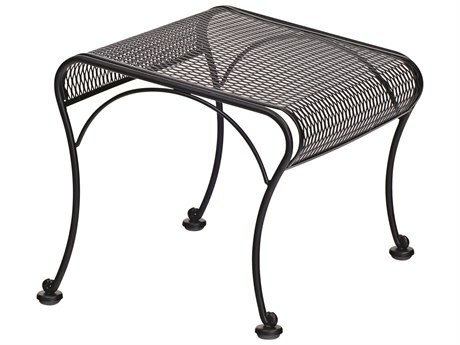 Heavy wrought iron patio furniture will never blow away and can easily withstand the elements. 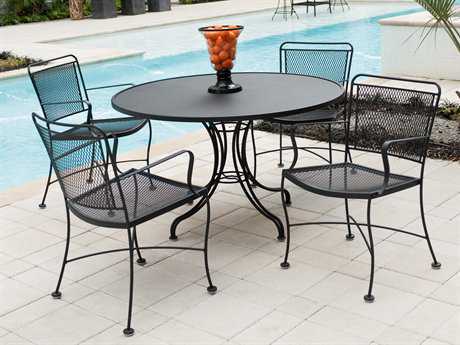 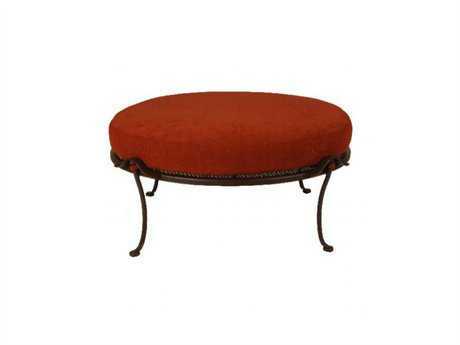 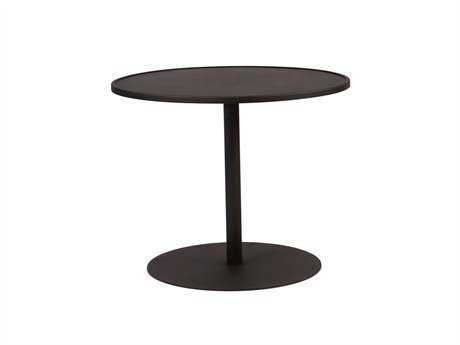 Because the material is so durable, your furniture will stand the test of time. 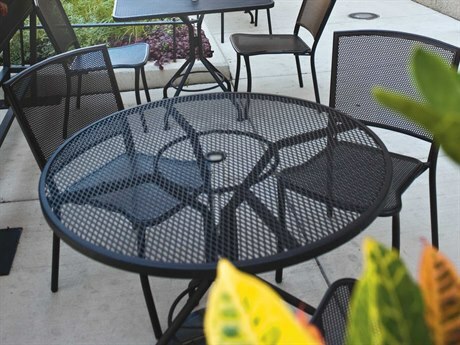 To make sure your patio furniture lasts as long as possible, take time to clean your pieces a few times a year. 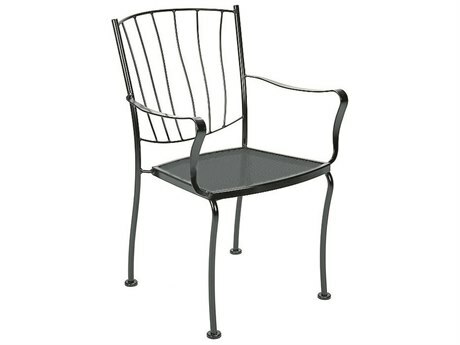 Wrought iron furniture is very easily cleaned; you can wipe down your furniture with a cloth dampened with equal parts water and mild dishwashing detergent. 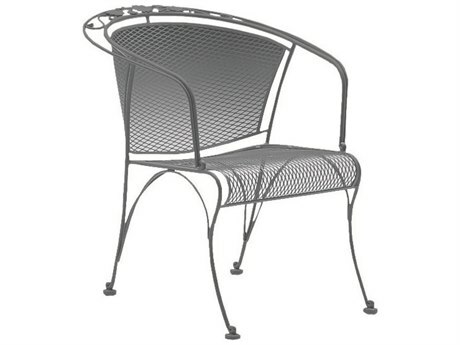 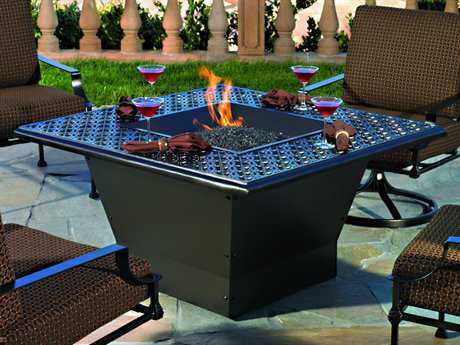 For more information about the best outdoor furniture materials for your needs, including wrought iron outdoor furniture and other outdoor materials, read PatioLiving's comprehensive Outdoor Materials Buying Guide.